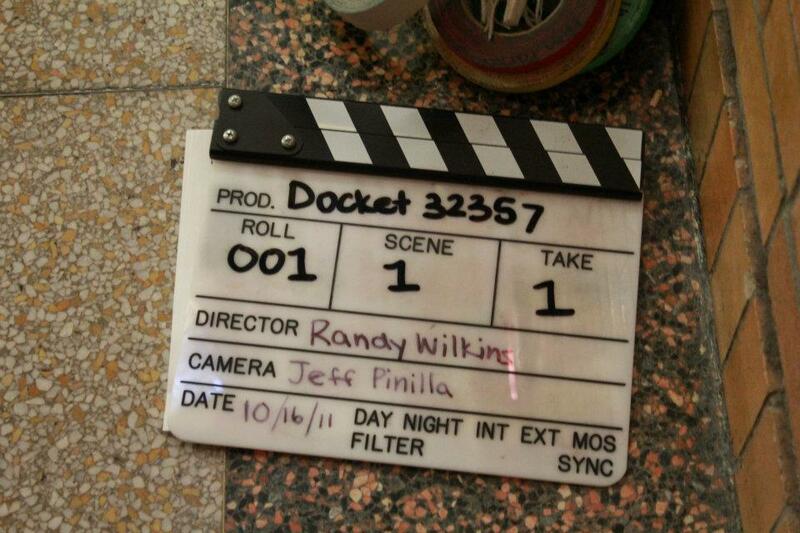 Docket 32357, a short film, was shot in 2011. 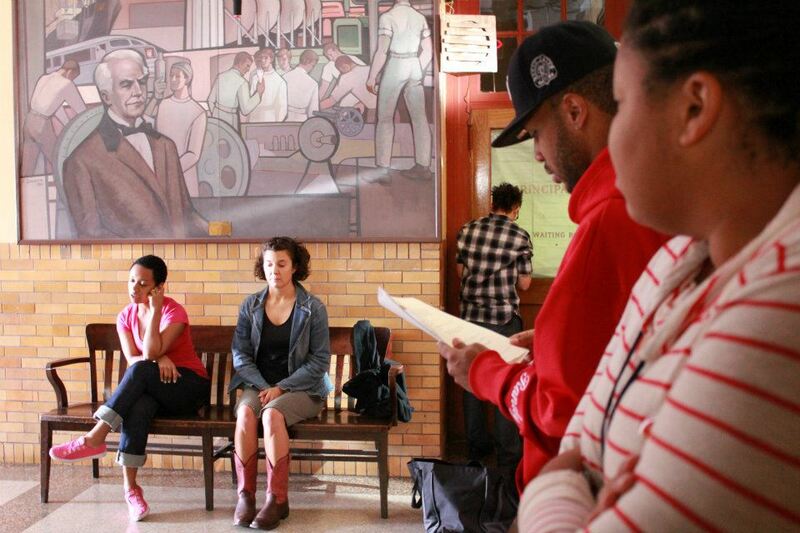 It is the first scene of a full length play of the same name. An estranged wife and a grieving mother discover an awful truth they never wished to know in a courtroom hallway.